Writers Guild Awards 2018 – Winner – Best Situation Comedy for Detectorists, BBC. Rose D’Or 2018 – Winner – Best Situation Comedy for Detectorists, BBC. BAFTA 2018 – Nominee – Director for Detectorists, BBC. Broadcast Awards 2018 – Nominee – Best Situation Comedy. BAFTA 2015 – Winner – Scripted Comedy for Detectorists, BBC. 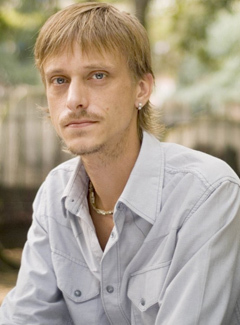 BAFTA 2015 – Winner – Writer for Detectorists, BBC. Tony Award 2011 – Nominee – Jerusalem. Olivier Award 2010 – Nominee – Jerusalem. The Muppets Again More Muppets Productions Ltd.